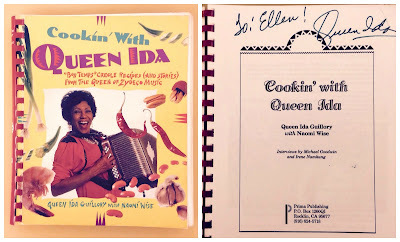 My autographed copy of "Cookin' With Queen Ida"
It rained in Los Angeles today. We expect more showers in the next few days. This is not great news. 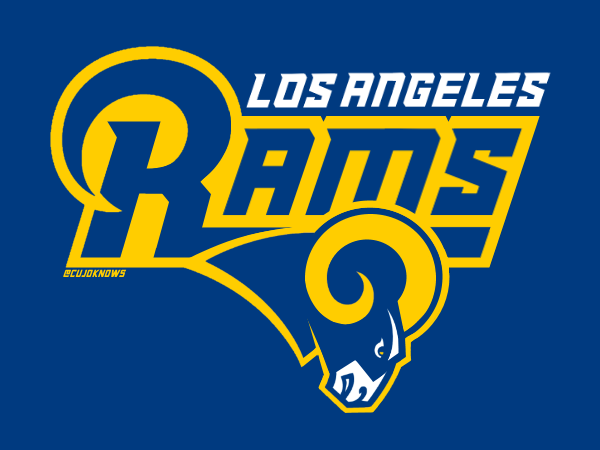 We recently suffered from terrible fires in Northern and Southern California. The fires burned many of the trees and vegetation on the hillsides. If we have torrential rains, all of that mud will be sliding down the hills! I have friends and family living in burn areas. They are on a sharp look-out for mudslides. If all goes well, we'll just have some gentle rain. Luckily, Larry and I live in the flat-lands. We rarely encounter flooding in our neighborhood. When the weather is cold and dreary like this, I like to cook something hearty, warm and comforting for dinner. Sunday is Super Bowl Sunday. 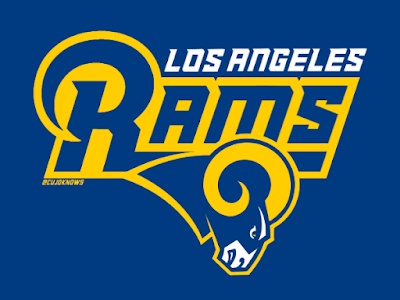 Even though we're not particularly sports fans, we usually have the game on in the background. Of course, we watch the commercials. 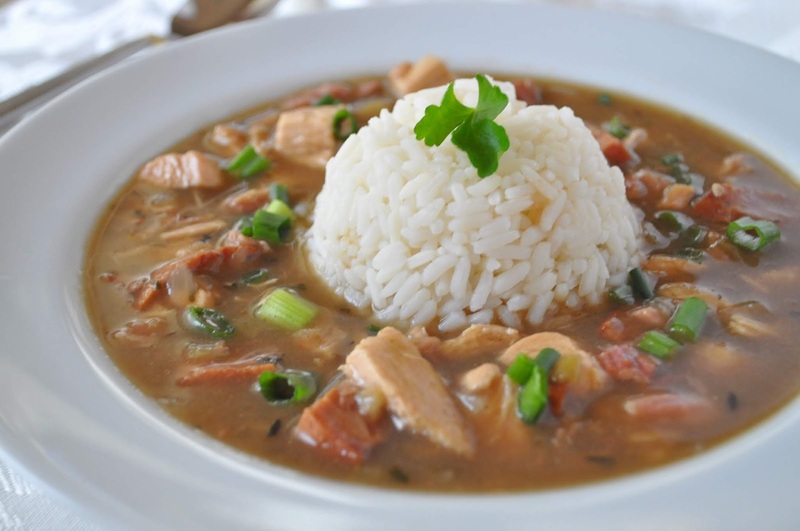 This Sunday, I haven't decided if I should make chicken and sausage gumbo, beef stew or pea soup with ham for dinner. I'm leaning toward gumbo. Decades ago I received a copy of "Cookin' With Queen Ida." Queen Ida is a Zydeco musician from Louisiana, although she's lived in the Bay Area for ages. 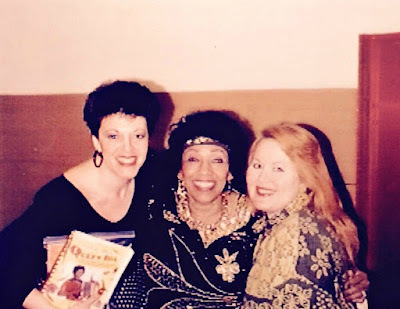 I always use Queen Ida's gumbo recipe and her bread pudding recipe. Both are foolproof. In the early 90's Larry and I, along with a group of friends, used to go to Zydeco dances at Verbum Dei High School in South Los Angeles. Queen Ida and her band were performing at one of these dances. I brought my cookbook with me to see if she would autograph it. Lucky me! She signed my cookbook and asked which of her recipes were my favorites. We had a nice conversation about food. She's a lovely woman. Ellen, Queen Ida and Miss Patti. I'm holding my signed cookbook! 1991, Verbum Dei H.S. I'll probably make some cornbread to go with the gumbo and serve it all with a leafy green salad. Thank you for decades of great recipes, Queen Ida!